As soon as the event/favor/service, holiday or gift exchange took place. It’s best to send out your thank you cards right away. 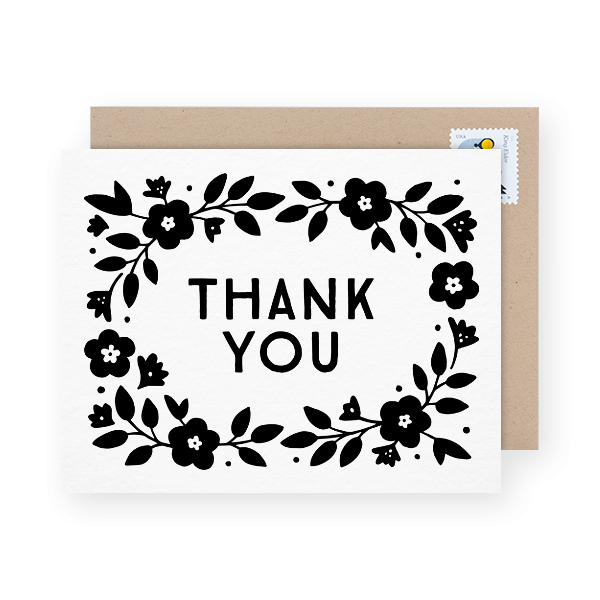 The longer you wait, the less of an effect the thank you cards will have on your recipient. The long answer: Late is better than never (almost). While sending thank you cards right away is absolutely the best case scenario, don’t completely give up on them if you pushed the task off for days or weeks. 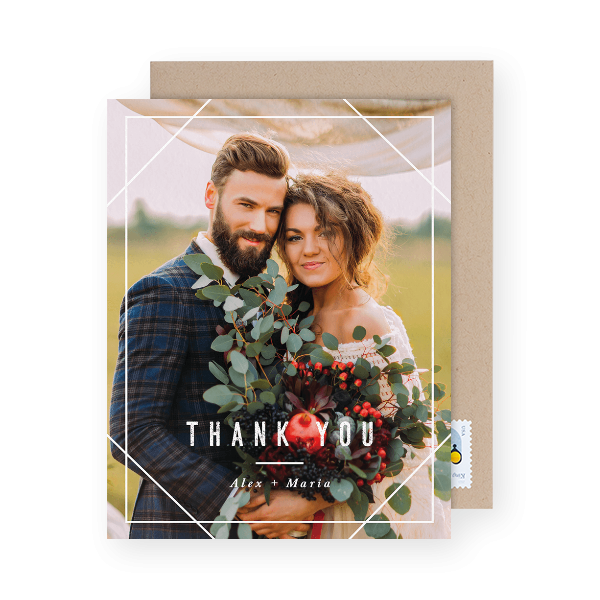 Wedding thank you cards, for example, have a bit of a wider net of acceptable time frame than birthday thank you cards — which should really be taken care of within a week. 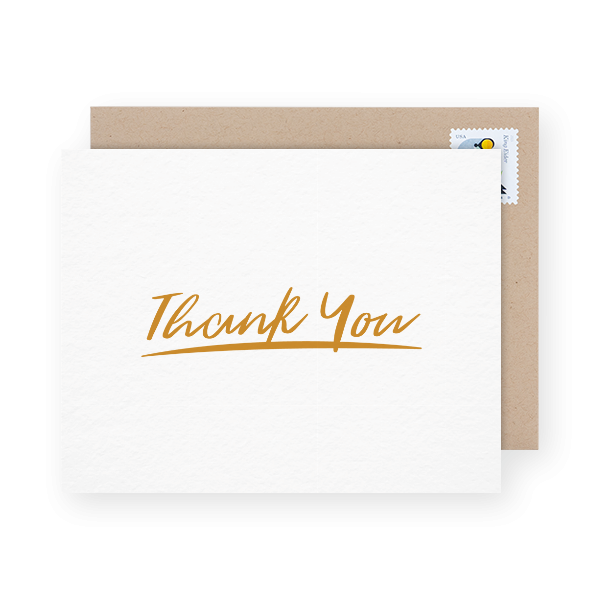 Regardless of how long you’ve put off writing your thank you cards — late is still better than never. Of course if you waited an entire year to send out your bridal shower thank yous perhaps you can let those go (the thank you cards will feel odd and out of place at this point). PRO TIP: If you wish to receive presents again from the same people — for any occasion — make sure they know you appreciate their efforts. 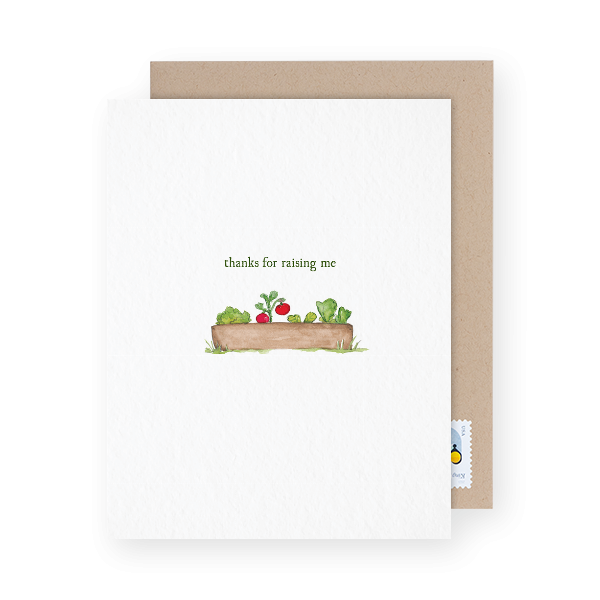 And as always, if you’re feeling low on time — you can send your thank you cards within minutes using Postable. We’ll print, address and mail them all out for you. Here’s 10 scenarios where writing thank you cards is a must. Hiring managers are often bombarded with hundreds of emails. So after you’ve killed it at your job interview, you could take a couple of minutes to write a thank you email that will sit amongst all the others or you could do something to stand out. 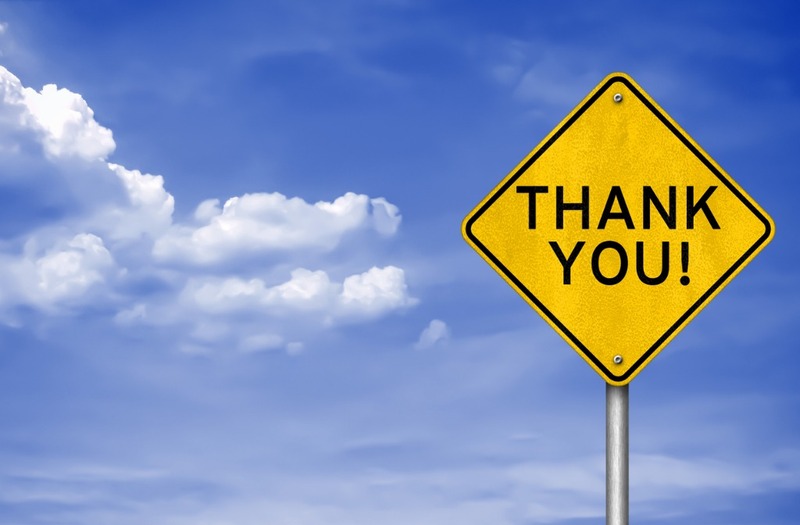 The hiring manager will be much more likely to notice a personal thank you note and appreciate the effort. Writing a hold-in-your-hand thank you note doesn’t have to take a whole bunch of time (you could do it in like 5 minutes). But the outcome will be felt much longer. If you’ve recently had your very own baby shower — first of all, congratulations! Second, baby shower thank you cards are not optional. Regardless how busy you may be at the moment, taking a few minutes out of your day to show your appreciation is a must. 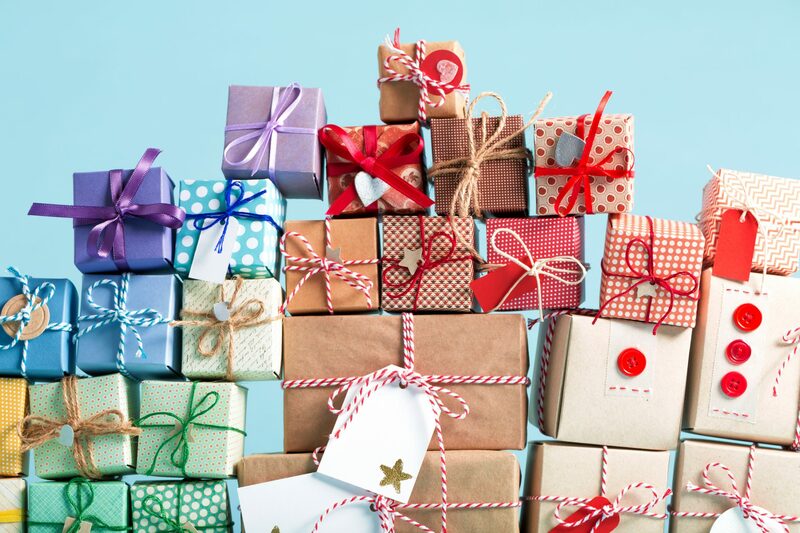 You are probably up to your neck with new gifts for the baby that your friends and family took time and money to be able to gift you. Make sure they know that their efforts were appreciated. If someone else hosted the baby shower for you, make sure they get a little thank you card as well! Weddings are a time filled with celebrations, parties, love, joy with a side of stress. Most of these things come with presents. And a whole lot of them. 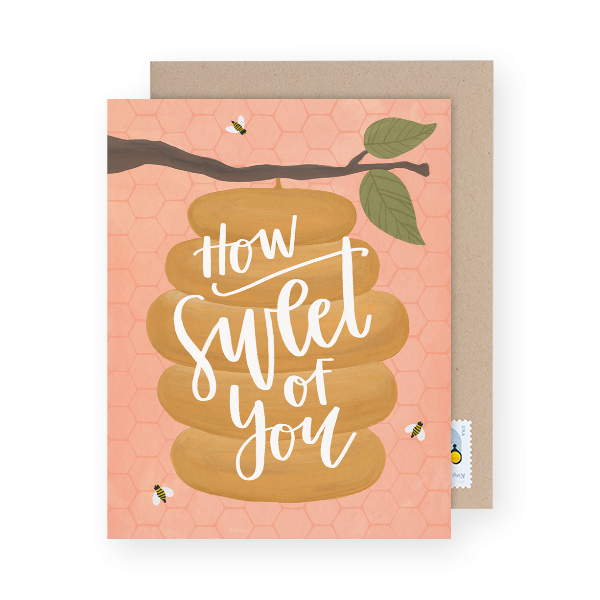 Whether you’ve received gifts from the engagement party, the bridal shower or the big wedding day — each one of the giftees deserves their very own wedding thank you card. We know this time can get really hectic and a bit unorganized — making it hard to keep track of who gave what and when. This is why it’s important to keep a list noting down who gave what. It’s even better if you send out your wedding thank you cards as the gifts come in. This way you’re not stuck sending them all out at once. Not every birthday party will result in gifts, but many do. This means someone went out of their way to choose the perfect gift just for you. Make sure they know that you appreciated the effort (at the very least). When it comes to kids birthdays, it’s even more important that birthday thank you cards are sent. Not only are you teaching your child the importance of writing thank you cards, but also instilling a practice of gratitude. [See Why Should kids write Birthday Thank You Cards]. If you’ve made that special walk across the platform and have accepted your very own diploma — you deserve a big Congrats! And perhaps you’ve received more than just that in the days surrounding your graduation. 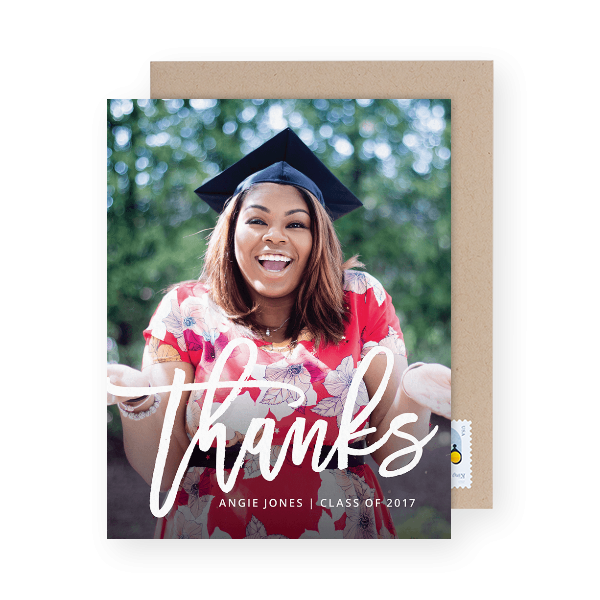 If your friends and family have gifted you with graduation goodies, make sure you thank them accordingly. Adulting lesson 101 — send thank you cards. This shows you’ve really stepped up your game and grown up. The holidays are a time filled with family, friends, parties, joy and a whole lot of egg nog. Oh and gifts, gifts and more gifts. Presents under the Christmas tree are just the beginning. The holidays brings out the Santa in all of us and gifts start to come from all directions — including our work. 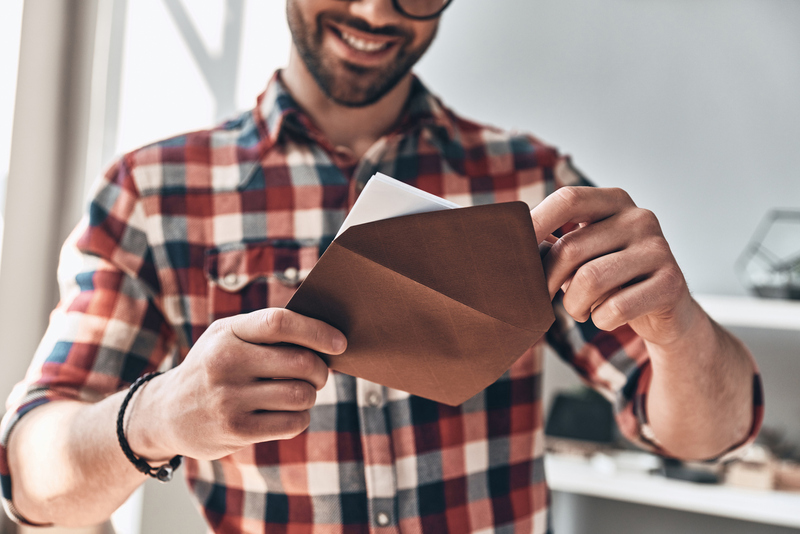 So, if you’ve been lucky enough to be surrounded by people who want to gift you something special during the holidays, make sure you spend a few minutes sending them a special thank you card. Now for some of your daily opportunities to say thanks! Question is, how often do you practice gratitude on the daily? You live in a 4th floor walk up and your 1st floor neighbor helped lug your bags of potatoes and milk jugs (or whatever) up all 4 flights of stairs. Perhaps you hosted a rather loud party and your neighbor was totally cool with it (and maybe you’re hoping they’ll be cool with it next weekend). Did your neighbors bake you cookies? Or a pie. Or did some other neighborly thing that you would never have thought to do? 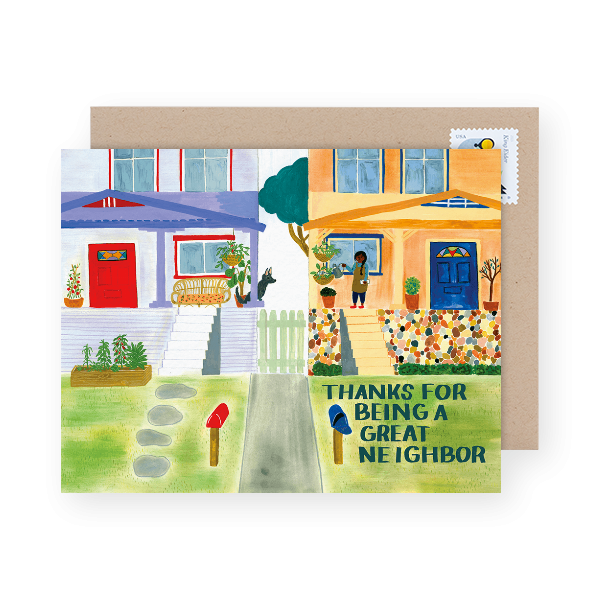 Whatever the situation — a nice thank you note will go a long way to making your neighborly bond stronger. Along with making your living situation that much more comfortable. While it may feel like grandma loves baking you pies — and she probably does — that doesn’t mean she doesn’t deserve a great deal of gratitude. She loves you and would probably bake you a pie every day if she could. It’s your job to love the pie, your grandma (of course) and show her your love & appreciation every chance you get. Just think how much she’ll love getting a nice note from you! It’s your vacation, not theirs. As much as you think spending time with you is your family’s definition of the best-week-ever — it’s probably not. Taking time off work and showing you around town is costing them time and money. Make sure to thank them for their hospitality (not to mention putting up with you). Are you semi-functioning adult? Can you go through a whole week and have a decent life without too many hiccups? Can you make yourself food? Or maybe afford to buy food all set and ready to be eaten? Can you take care of yourself? If you turned out to be a semi-awesome to mega-awesome human, the likelihood that someone had something to do with it is pretty high. Mom & Dad? Your High school algebra teacher? Uncle Jerry? Let’s be honest, have you thanked them? Whoever it may be — let them know that you’re glad they helped make you, you. Did someone go out of their way to help you with a favor? Someone you know secure a special reservation you otherwise wouldn’t have been able to get? Perhaps a friend of yours got you a meeting with her supervisor for a project you’re working on. Whatever the random favor may have been — make sure you say thanks. In these instances a text seems like a good go-to. And while that will work just fine, it won’t have the same heart-to-heart effect that a card will. 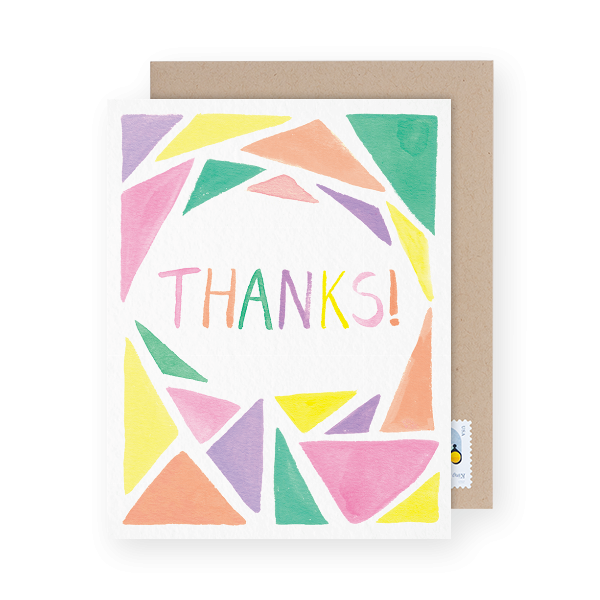 At the end of the day, there’s really no wrong reason to send a thank you card. People will almost always appreciate it. Wouldn’t you love someone to randomly (but totally sincerely) thank you for something? If you’re going to write a thank you note for something that isn’t typical (which you should) — be sincere. You don’t want to appear like you’re making a mockery or a joke of the situation. It doesn’t have to be super serious, but be honest with your thanks. Let the person you’re thanking know what it is you’re thanking them for. Be specific. This way there’s no confusion what the thank you note is for and the recipient will feel oodles and oodles of goodness knowing their actions made a difference in someone’s life. 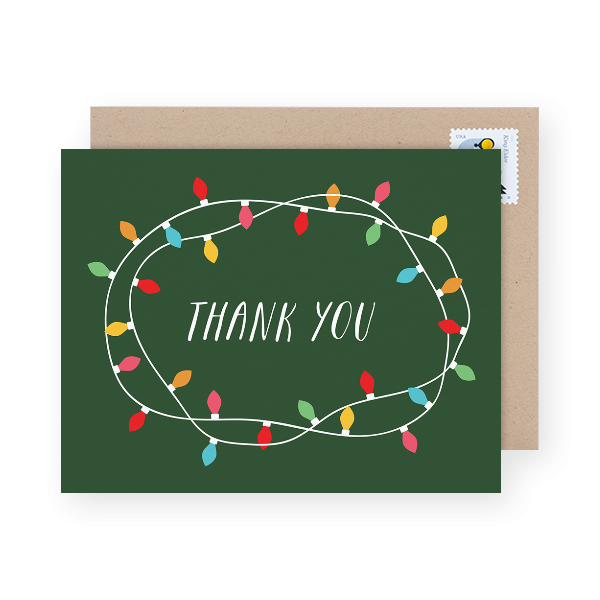 Let your recipient know what you’re thanking them for without composing a long letter. Keep your message short and sweet. Get to the point. They’ll need to know that you’re grateful and why. Be sure to mail your thank you note in a timely manner. Don’t wait months after the fact to mail out your note. But as noted above — most of the time better late than never. 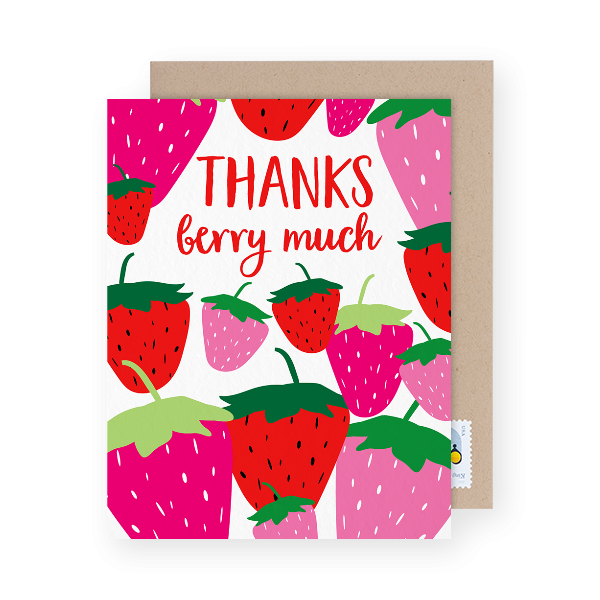 What other occasions prompted you to write a thank you card?